There are many reasons to study Spanish in Peru and Latin America. In addition to the advantages of learning Spanish in this part of the world that we have already talked about in our blog, today we want to focus on Peru, a South American country where the Spanish people arrived for the first time in the 15th century. However, it already had a long and rich history of ancient indigenous cultures and the Incas. But, in addition to its amazing roots and history, there are many other reasons that make Peru a great place to study Spanish. 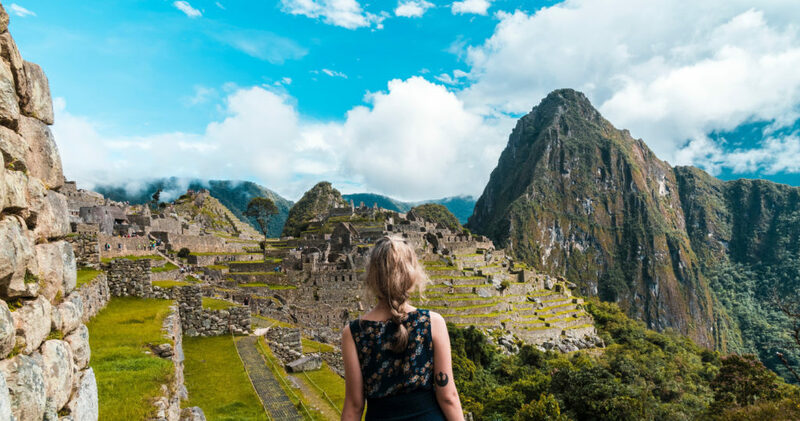 Many students decide to learn Spanish in Peru attracted by the magnificence of Machu Picchu and the Inca Trail and fall in love with the warmth of the Peruvian people and its culture and food. Just take a note of Peru’s strengths and come to visit us! Do you have a tight budget but don’t want to give up learning Spanish? Peru is the ideal destination to achieve your goal. Here the cost of living is much lower than in Spain: accommodation, shopping, eating at a restaurant, traveling or studying can be reduced by up to a third compared to living and studying in any Spanish city. 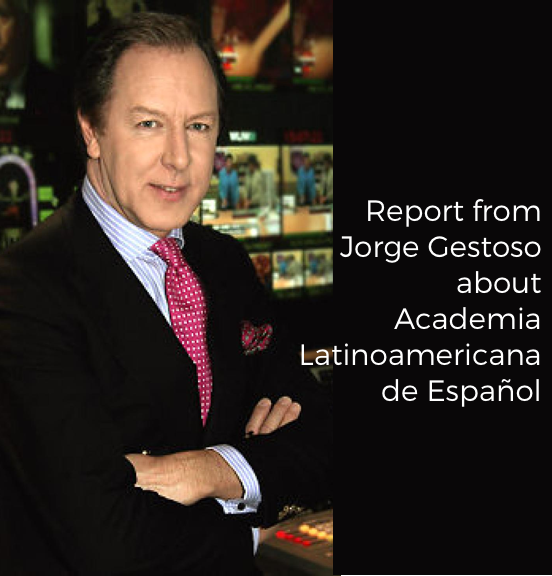 If you want to get the best academic performance and learn Spanish with the least investment Peru is your best option. Peru is one of the 10 countries in the world with the greatest biodiversity and natural sites to visit. It has 158 protected natural areas, nearly the 17% of the country’s territory. A pleasure for nature lovers, where they can observe birds, cetaceans, marine mammals or butterflies and enjoy the largest variety of orchids on the planet. 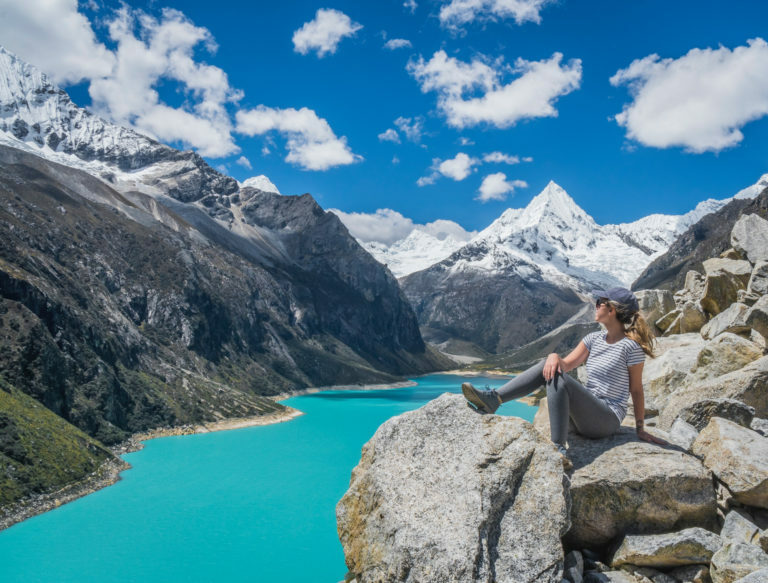 In Peru, you can explore, among other natural spaces, the Manu National Park, Lake Titicaca, the Colca Canyon or the Llanganuco Lagoon and you will even have the opportunity to discover natural spaces that are still untouched. Not for nothing did it receive recognition as the best Green Destination in South America from the World Travel Awards in 2010, 2011 and 2017. Another of the advantages of Peru as a linguistic destination is that it allows you to volunteer with the local and indigenous population at the same time you put your Spanish into practice. Volunteer programmes aimed at different causes: parks or nature reserves, NGOs, educational and health projects, support for the elderly, work with women and children, among others. Choose a cause to collaborate with and make a difference by helping others or Mother Nature while learning Spanish in Peru, soaking up Peruvian culture and improving your Spanish language skills. Peru still has many popular festivals and traditions from the pre-Columbian era. A feast of colors, typical costumes and striking pieces of popular art. In Peru, you can participate in traditional rites of indigenous cultures. For example, the Inti Raymi, a traditional spectacle that staged the cult of the Inca Sun God in the Fortress of Sacsayhuamán (Cusco). Other traditional rites are the dance of Tijeras, named intangible cultural heritage by UNESCO, or the Andean rite that pays tribute to the Pachamama or Mother Earth and the Apus, spirits of the mountain. 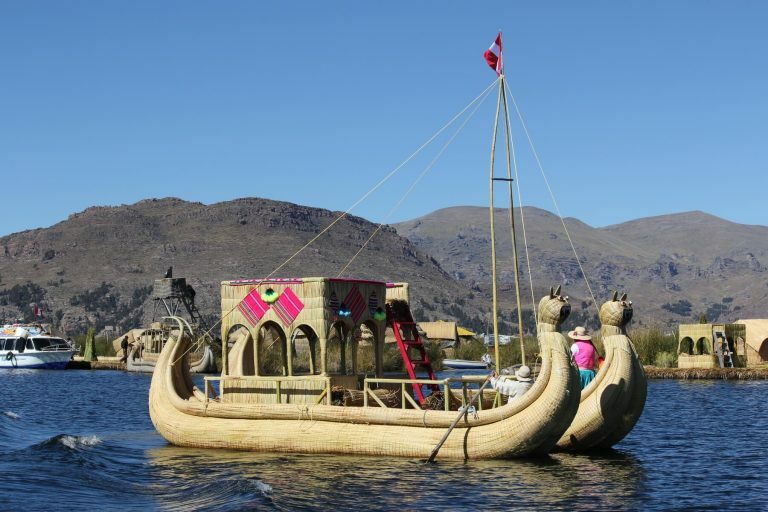 Neither we can forget the Caballitos de Totora, craft boats of Mochica origin, examples of authentic Peruvian traditions. Peru holds some of the oldest secrets of humanity. The Incas, one of the most advanced civilizations in pre-Columbian America, lived there, guaranteeing the well-being of everyone, not just a minority in power. Even today, the vestiges of this fascinating ancestral culture are still there and coexist with magnificent examples of colonial architecture. 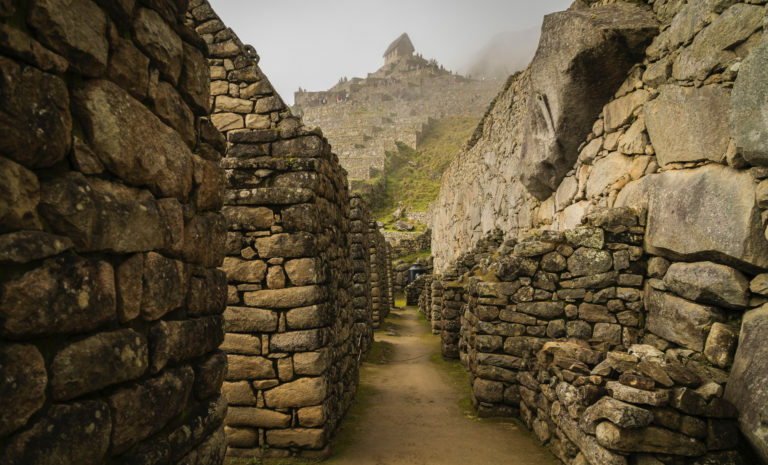 Explore the ancient Inca ruins, enjoy their impressive constructions and learn more about this enigmatic civilization of Latin America. Natural environments such as Machu Picchu (UNESCO World Heritage Site and winner of the World Travel Awards 2017 in the category of Best Tourist Attraction) are the perfect setting for adrenaline addicts to enjoy. In addition to studying Spanish in Peru, you can cross the famous Inca Trail or practice risk and adventure sports (paragliding, rafting, surfing, mountaineering, canopy or zip line in Mancora and Cusco, rock climbing, mountain biking, caving, diving, trekking, mountaineering, canoeing, kite surfing, surfing, and windsurfing, hang gliding and paragliding, Bunjee…). 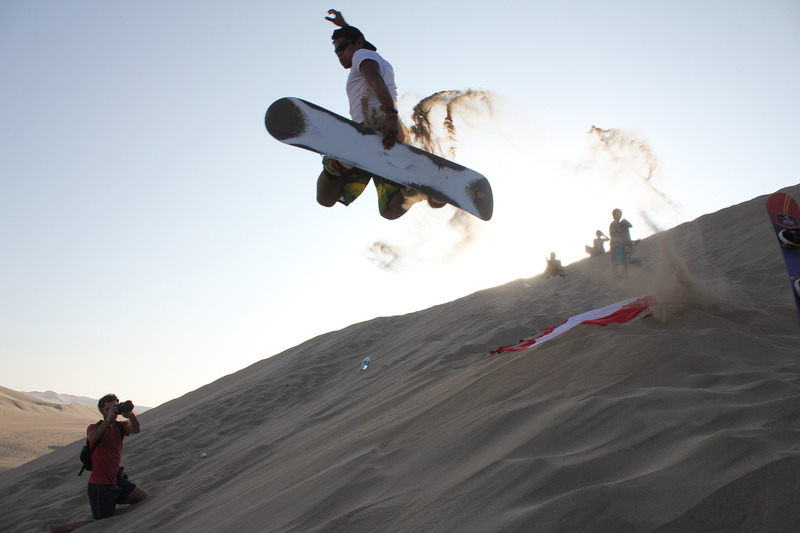 In many desert areas of the Peruvian coast, you can also sandboard over some of the highest dunes in the world, if you decide to learn Spanish in Peru. 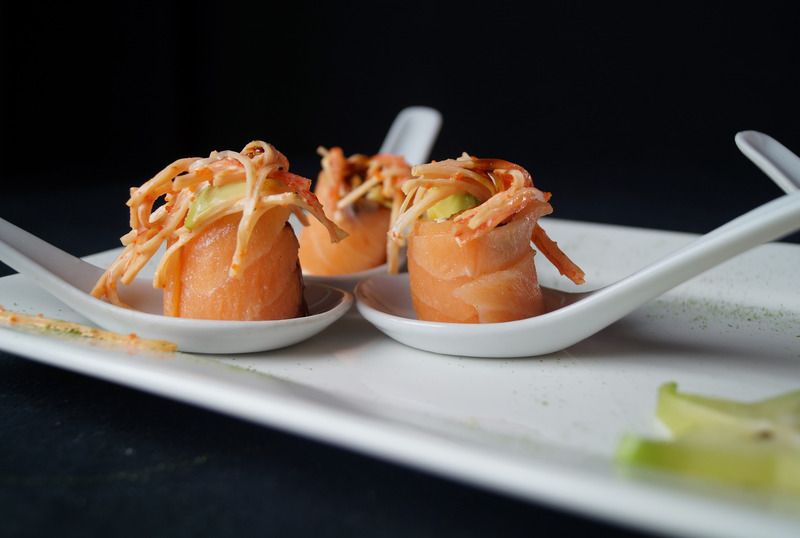 Learning Spanish in Peru is also a good opportunity to enjoy its local cuisine, one of the most appreciated in the world. Proof of this is the recognition as the World’s Best Culinary Destination at the World Travel Awards in the last six years and its nomination for the 2018 World Travel Awards, where it is among the favorite gastronomic destinations competing for the award. Famous all over the world are its ‘Ceviches’ and ‘tiraditos’, its ‘causa’ and its ‘pisco’ but we can’t forget other local dishes with surprising flavors and fresh ingredients from the countryside that you will get to know, along with its chocolate and coffee. Any more reasons to Learn Spanish in Peru? Discover our Spanish school in Peru and why we can give you an unforgettable experience.